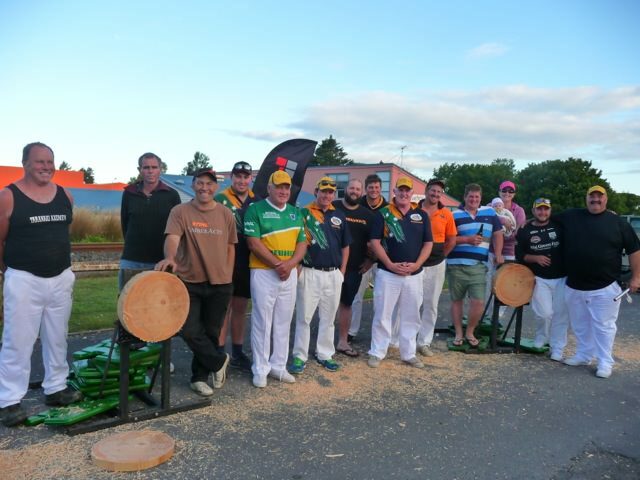 TAG Oil is proud to have sponsored the double-hand saw event hosted by the Taranaki Axemen in November. What are the Axemen, you may ask? 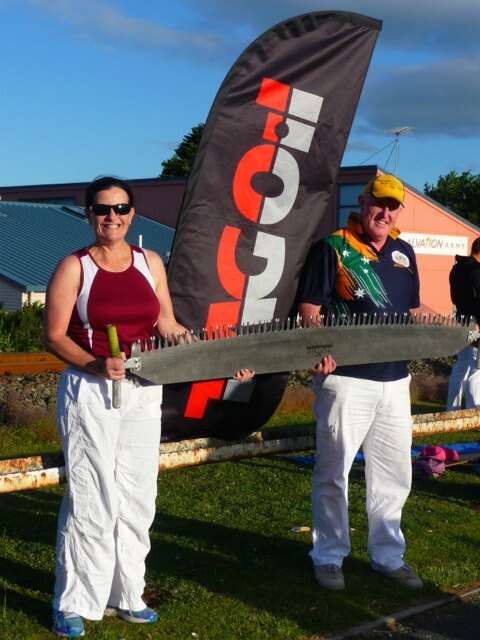 Much as it sounds, it’s a New Zealand club dedicated to the sport of woodchopping and sawing, a heritage sport dating back to the 1870s, and honoring the men who made their living logging New Zealand’s prolific forests. With a 150-year history, it could be called the original extreme sport! New Zealand’s forests were the breeding ground for some of the country’s most rugged axemen and sawyers. Those pioneering athletes held contests amongst themselves to see who was the best when it came to felling trees and processing logs, and those contests form the basis of the sport we know today. The Taranaki club is fortunate to have two current world champions, brothers Shane and Jack Jordan. 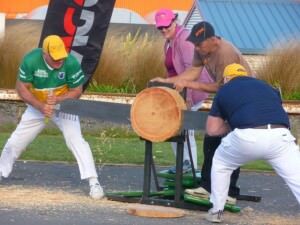 Having axemen of this caliber has enabled the club to host the Australian team in Taranaki, not done since 2008.